Get exceptional computing performance to keep your life moving. Browse the web, shop, and communicate with friends simultaneously. With improved graphics, light weight and low power consumption, witness a processor built for better experiences. 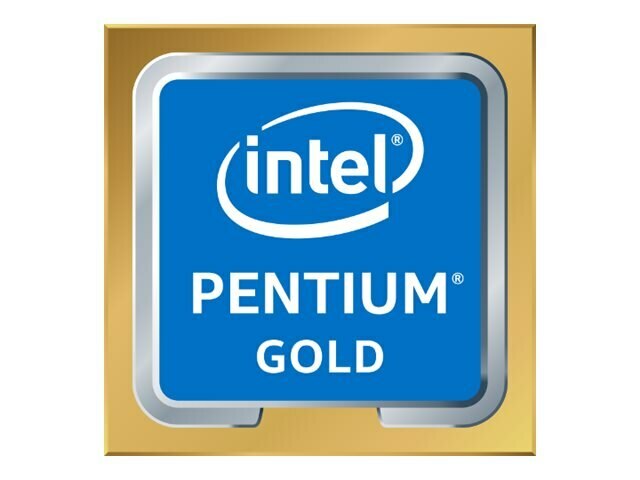 The Intel Pentium processor has improved functionality for multitasking, helping you get more work done with less stress. Create, edit, and organize critical documents while managing photos and staying on top of emails. The Intel Pentium features upgraded graphics and computing performance to juice up your casual gaming life. Level up your enjoyment with more seamless action and snappier gameplay experiences.